Summer Gauntlet is over and we also got the arena update. After Elise lost, just went to Corrin for free feathers. Coming up to 100k. Got a few 5 Stars from the Life and Death banner while trying to get Hana or Jaffar lol. Got a Olwen and Athena. now to save up for his mom and ike. What did you guys got with your free roll? I got Sakura on the summon gate..
nice man. Never know when RNG might come to you. I just got Lon'qu again. more Vantage for me. Decided to make/plan a dragon team. I just need Ninian. Hero Fest 2 is planned to start in 3 days sooo I'll pick a god and pray. Just need to decide either to gamble on Life and Death or Hero Fest 2 Banner. So I'm just about to get into this game again and haven't played since its first month of release. Any new units I should aim for? 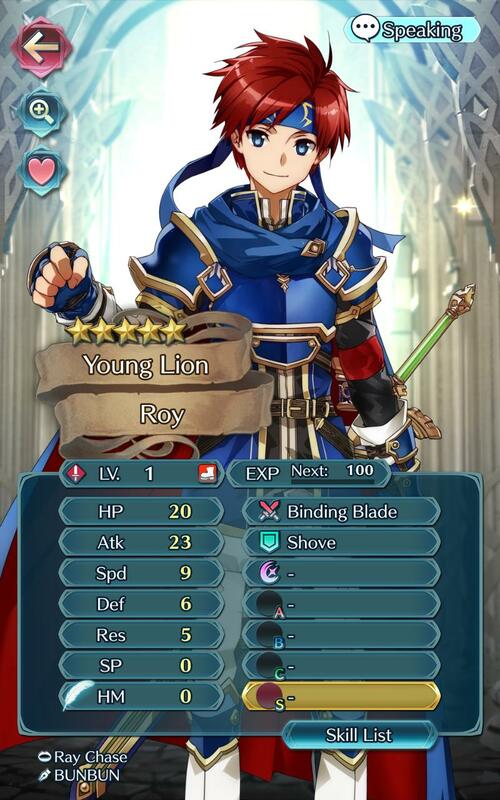 Well the usual good units are still like Hector, Ryoma, etc. But its more on the player as alot of people play to get their favorite characters regardless of how they excel. Horse Emblem is pretty dominating right now. You missed Xander's GHB probably? but I'm sure they will rerun his in the future soon since that is what they are doing. Along with Camus. Nice to know that the old units still have good use. Not a fan of games that quickly make them useless. Anyway, thanks for the news, I appreciate it. Theres also Skill Inheritance that make basically any unit in the game well good. Time to open the wallet? Rng left me for this summer, 20 rolls and not even a 4 star. Last edited by NepNep9710-solace-; 08-08-2017, 02:00 AM. I tried twice for Delthea. Got nothing. Uuugh 3 banners I want from and no orbs. - Sanaki +Res -Def, I have a Lilina with the similar setup so I'll be putting her down for awhile....not gonna be a TA3 fodder though....she doesn't deserve the cruel treatment. I'm happy that I got these guys in 150 orbs....still have ~350 left from all these orb grind.....Hope everyone who's rolling good luck! god like spoils of war. Saw some unfortunate people on Reddit. Gacha is a scary thing. Came here to brag that I finally pulled an Ike. I don't have a 40% bonus so I gotta use Berkut for now. Clive is the Tempest unit reward.